Given this experience, the team knows, precisely, what can make or break a brand, campaign or website to set our clients up for success from day one. 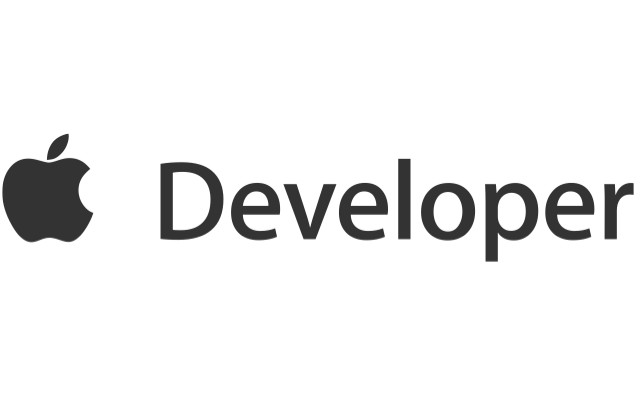 The Maintenance and development of website markup and coding. Creating, evolving and designing bespoke content management systems (CMS). Evolving and developing existing & new mobile, web, IOS, Android, UI and UX Apps into new functionality and platforms. The Just Brand can position your uniqueness and value. Creating your identity and assets with perfect synergy, ensuring that you make noise & stand out in the world. The Just Brand works hard to be the best in our creative branding & design, website development, search marketing, social media marketing and we are constantly staying ahead of the curve to know the latest techniques and strategies to produce the best results. From well-known established companies to startups, our team has experience executing successful projects of all shapes and sizes. We know how to disrupt and make noise in today's world. We have experience launching cutting-edge startups, as well as assisting multi-million pound global organisations that are looking to stay ahead of their competition and stand out in a noisy, crowded spaces. Using a variety of strategies and tactics, we help clients generate awareness, propel sales and create an effective digital brand identity to exceed expectations. The Just Brand not only advises businesses looking for direction with their brand and digital marketing strategy, but helps them grow into more established companies as they gain exposure and transition to leaders in their industry. Building strong communities of your target market through social media platforms such as, Facebook, Twitter & Linkedin. Growing a snowball effect of brand awareness to increase future lead possibilities. Using different marketing channels & tools in combination, focussing on communicating your message to your markets such as advertising, personal selling, direct marketing, sponsorship, communication, promotion and public relations.